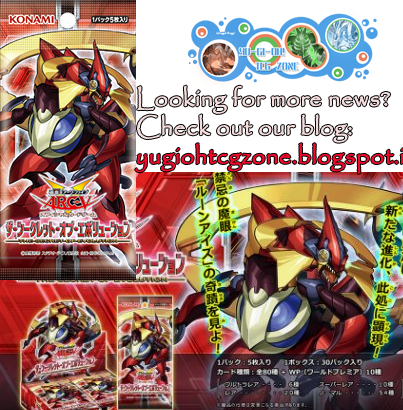 The 2016 Mega-Tins are a set of Yu-Gi-Oh! Trading Card Game collectible tins. Mega-Tins are about 15% larger than Collectible Tins from previous years and only come in one wave. Partecipa agli Italian Open Trials e vinci un Ingresso Gratuito agli Italian Open! Potrai vincere carte promo e premi esclusivi! - TOP4: Una selezione di 10 Carte promo Extended Art in inglese per ciascun giocatore piazzatosi nella TOP4. - Un montepremi pari fino a due box (CMF e TAT) da suddivere tra i migliori giocatori del torneo, stabilito calcolando una media di 3 buste per partecipante. 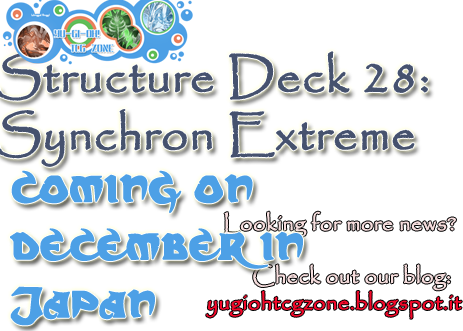 Must be Fusion Summoned, or Special Summoned from your Extra Deck by Releasing the above cards you control (You do not use "Polymerization"), and cannot be Special Summoned by other ways. ①：Activate if this card destroys a monster by battle. Inflict damage to your opponent equal to the original ATK of the Beast-Type Fusion Material Monster used to Special Summon this card. La nuova lista carte bandite dovrebbe essere rivelata entro poche ore!